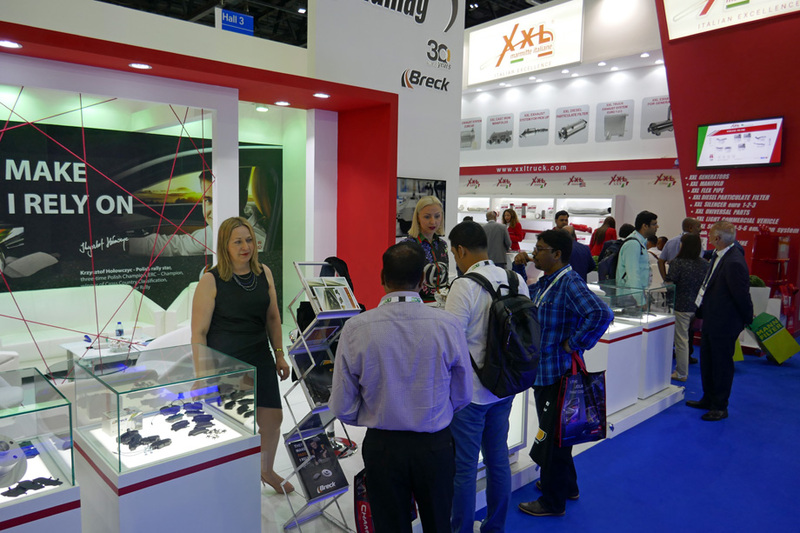 Automechanika Dubai Fair which took place from 1st to 3rd May made a history. This event met a great interest among visitors, especially from the Middle East and Africa markets. Lumag hosted on its stand respresentatives from almost twenty countries. In many of them Lumag and Breck have been present for many years or have taken the first steps. Company’s strategy aims to have distributors on promising, new markets where our brans are not currently present.